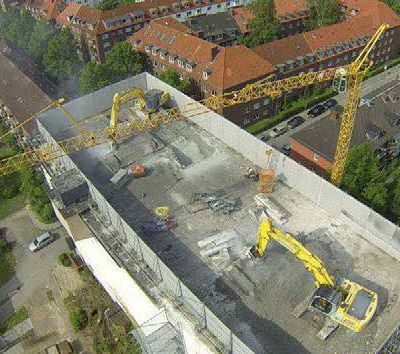 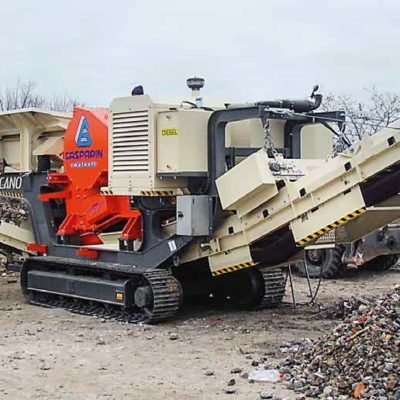 We have a wide range of products available for the demolition industry. 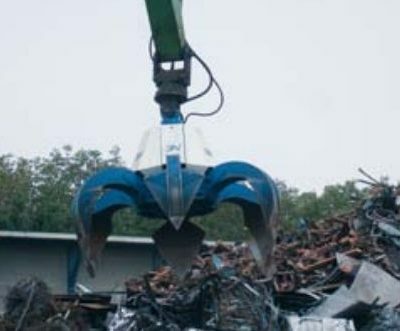 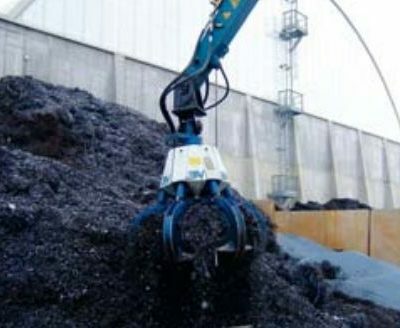 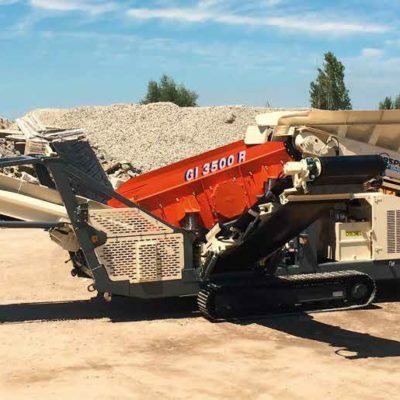 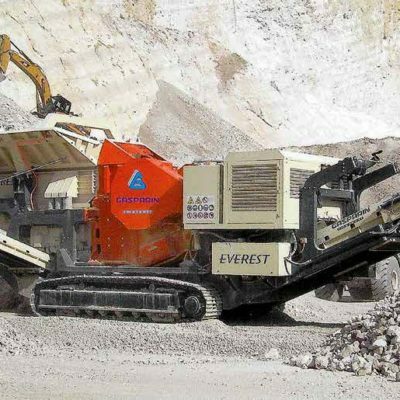 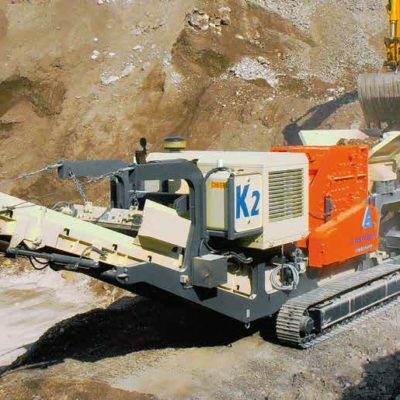 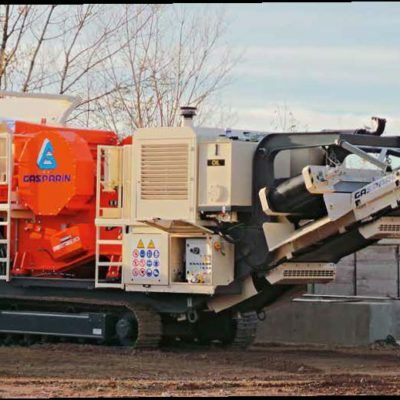 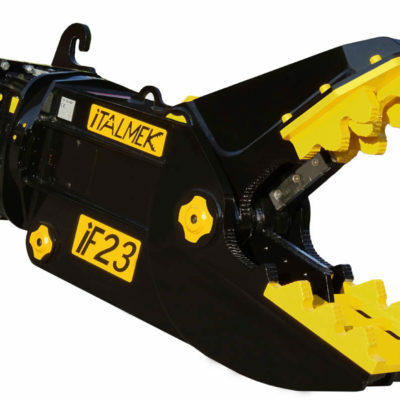 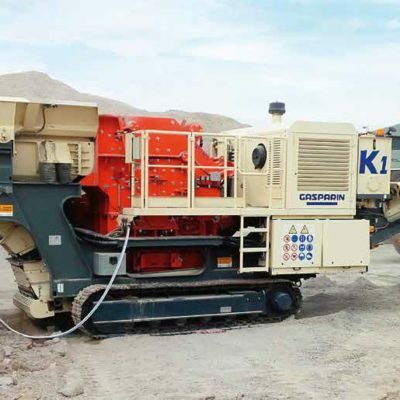 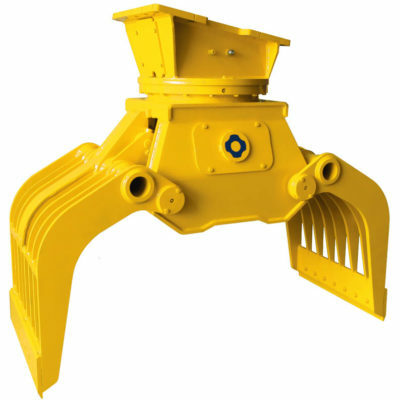 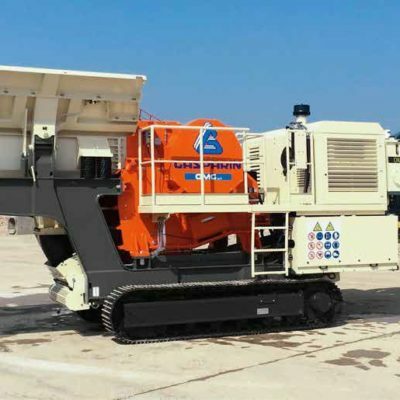 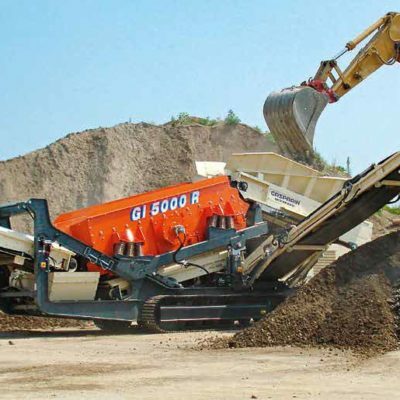 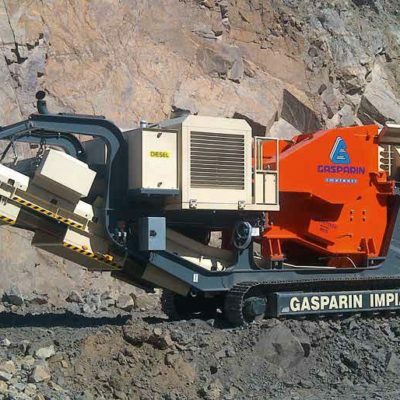 Equipment for controlled demolition, hammers, pulverisers, crushers, shears, grapples, screening buckets, mobile crushers, bucket crushers, thumb grabs, long reach boom modifications, truck cranes, truck hook lifts and more. 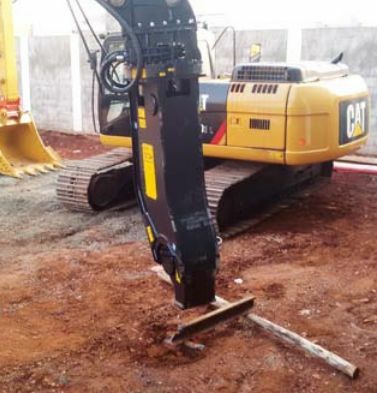 Please note that we are currently updating the product section. 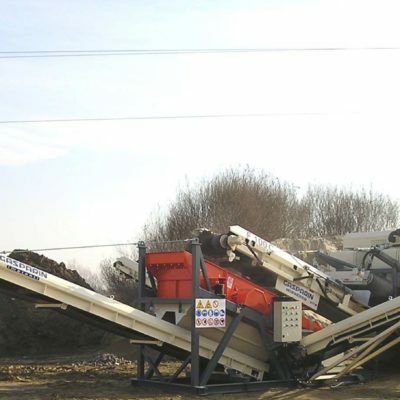 If you need equipment which you don’t see here do not hesitate to contact us. 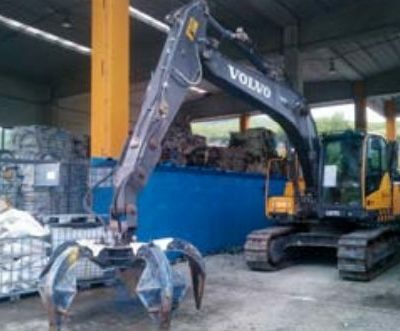 Chances are we have something for your specific needs. 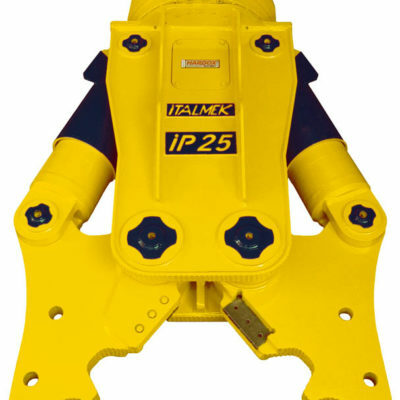 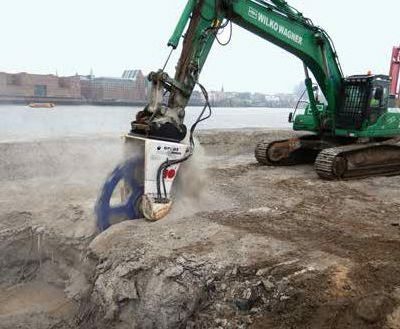 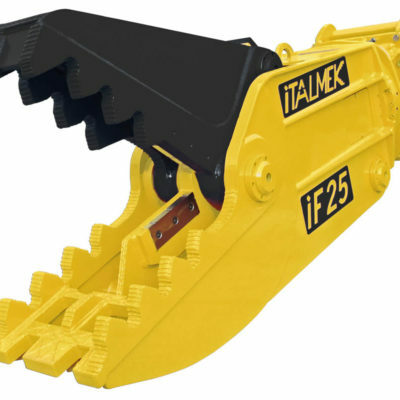 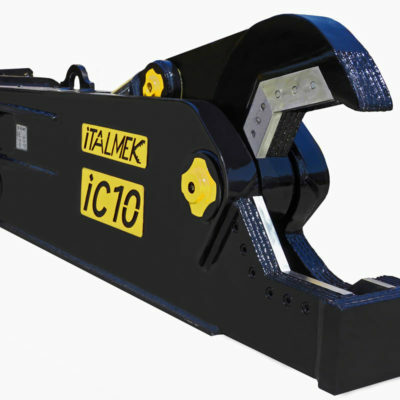 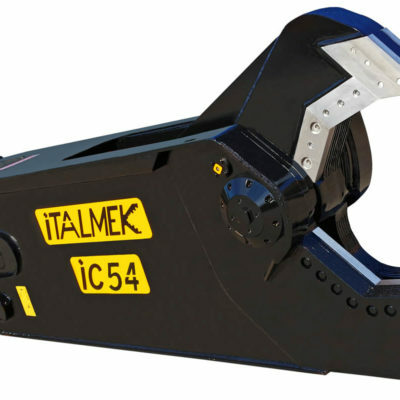 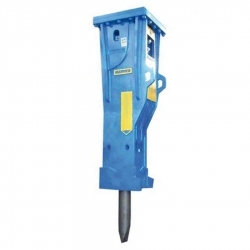 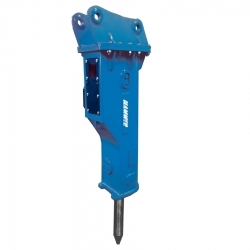 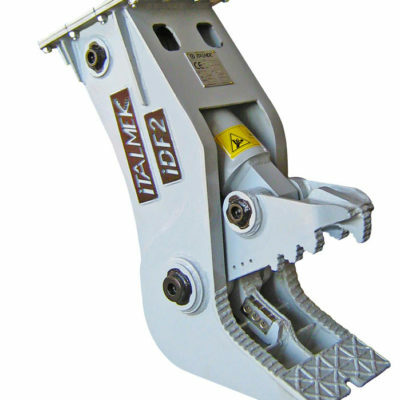 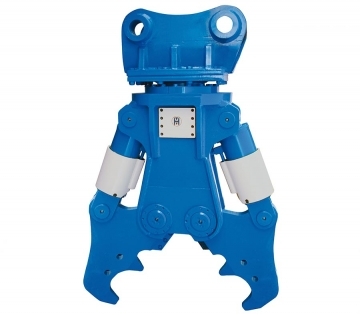 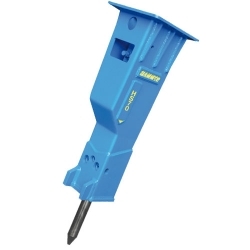 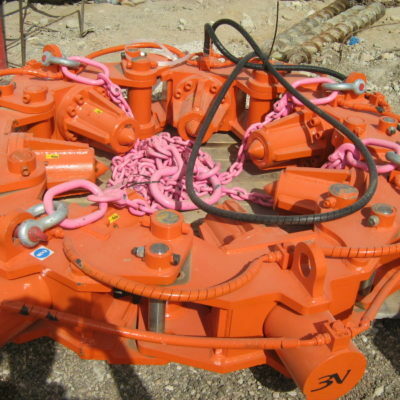 Please browse our demolition attachment products below.